Provence is a treat for the senses. Breathtaking beauty lies in the shadow of the Vaucluse Mountains.The air is heavy with scent of lavender, blooming effortlessly throughout the region. You soon realize?the region?doesn’t beckon visitors. It claims them. 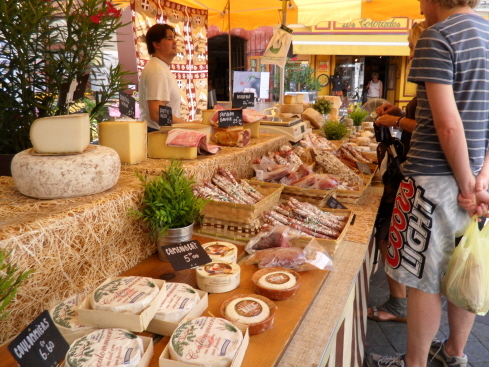 Gourmands delight in Provence, tucked in the southeast corner of the French Mediterranean. This region carries the impression of every major culture since time began. Romans, Greeks, Celts and Germanic Tribes have all left their imprint here. 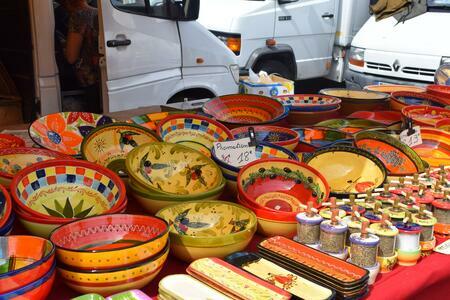 French Provencal culture’s unique style and flavor are found nowhere else. Classic dishes are a melange of fresh flavors, from earth, sea and sky.Like the fare, each Provencal?town is unique. From the perched village of Gordes, to historic Avignon, to the relaxed beachside Cassis, and everything in between, Provence sparkles as the multifaceted gem of the Mediterranean. 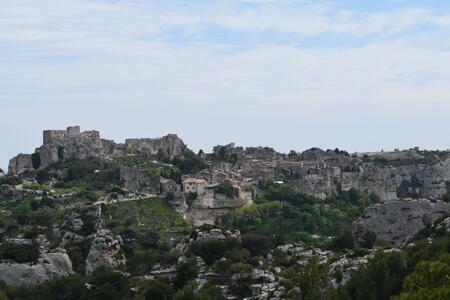 In Fontaine-de-Vaucluse, a quaint ?village, you’ll find the source of the Sorgue River. The freshwater spring, or fountain, located at the base of a steep cliff, is a must-see experience. 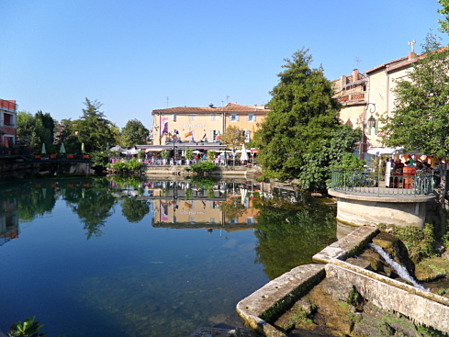 Following the river from it’s source, you’ll find the town of Isle-sur-la-Sorgue. 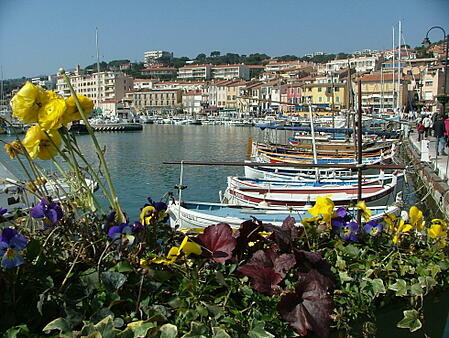 The “Venice of Provence” is a picturesque waterside village. Stroll the famed antique shops or enjoy a repast at a riverside caf?. If you’re in town on a Sunday, visit the acclaimed Antiques Market and pick up a one-of-a-kind memento. 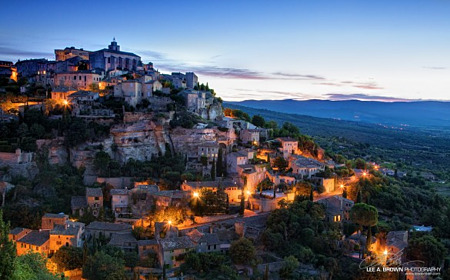 Gordes, a mix of old and new, offers cobblestone streets and remarkable architecture. Home to many artists, as well as stars of stage and screen, the village hosts eclectic music festivals drawing from all over the region. 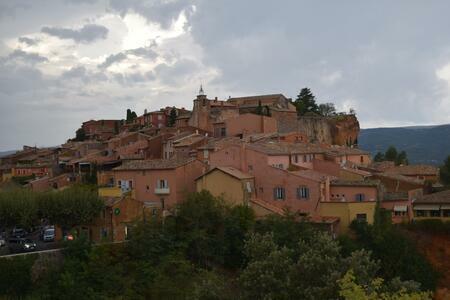 Neighboring Roussillon red ochre hills, streets and facades are reminiscent of the American desert southwest. These hills are as old as time and the range of crimson hues is breathtaking. 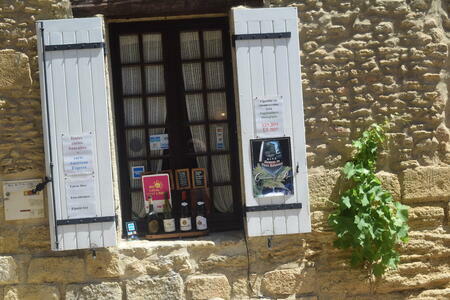 This region of France?boasts wondrous “perched villages” but none as notable as Menerbes. Get to know locals while enjoying this sleepy little village, and you’ll soon discover the je ne sais quoi which inspired British writer Peter Mayle to pen his time “A Year in Provence”. LaCoste is sun drenched and welcoming. 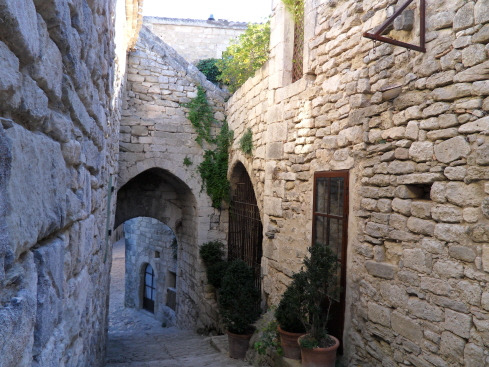 Seeing medieval architecture, walled chateaus, and clandestine streets you can understand why the notorious Marquis de Sade found it the ideal hideaway. 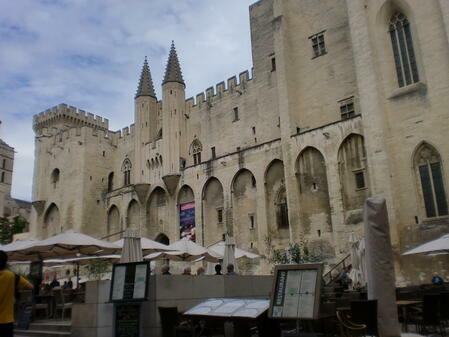 Avignon’s Roman influence is evident. Distinctly Romanesque cafes border the Rhone River. The University and, Papal Palace, home to the head of the Western Catholic Church for 39 years, during a break with Rome, bear a resemblance to the buildings of Vatican City. 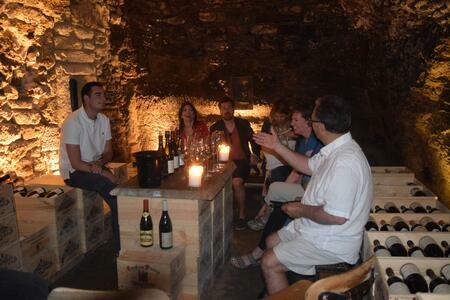 Chateauneuf-du-Pape, along the Rhone, is a destination for wine-lovers. Literally translated, this “Pope’s-new-Castle” created a viticulture which produces both reds and whites. Connoisseurs claim these lush and fertile vineyards bear forth grapes resulting in unique and superior vintage, the red being held in highest esteem. Saint Remy-de-Provence is an authentic artists lair where tortured, immensely gifted legend Vincent Van Gogh, spent time battling inner demons while creating some of his most prolific works. Lush gardens and ancient monuments enhance your visit in a way Nostradamus, another famous resident, couldn’t have predicted. Cassis is a not-to-be-missed treat. The allure of?this unique region?is embodied in the picturesque fjords of the Mediterranean. The best way to explore them is by taking a boat trip and enjoying the stunning views. 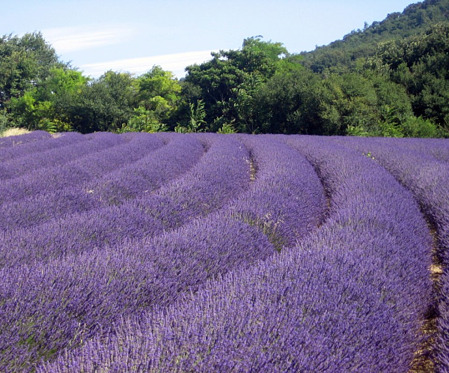 A trip to Provence is sure to relax your mind, body and soul, if just a bit. This region will give new meaning to “ C’est la vie“, because such is life in Provence.